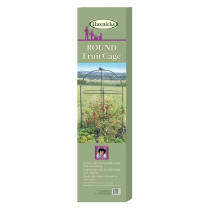 Haxnicks Fruit Cages and Growing Frames are made from Tubular Steel, designed to be easy to use, sturdy and versatile. 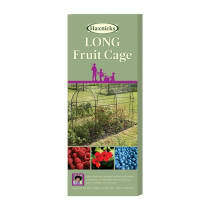 The fruit cages come with 10mm² fruit protection netting that fits neatly over the top and clips securely onto the frame. 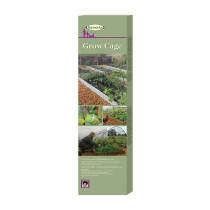 Also included are step by step instructions and galvanised steel U shaped pegs to keep the frames firmly in place.